Not many know this, but one of my favorite drinks is Mountain Dew (Cream soda and vanilla coke are also in the list). And none of them are actually easy to find in Austria! So when a friend of mine shared a picture of Mountain Dew cupcakes, I was like.... heaven! And we made a deal, I get the Mountain Dew, and she bakes the cupcakes. An amazing deal, if you ask me... ! After eating a bunch of them, we decided to use the ones left to take some lovely pictures, with Mountain-Dew-green clothes. Maybe you can recognize my Primark blouse and H&M dresses. Gladly, my friend Angela also has a blog... and she will be sharing the recipe! How gorgeous!! 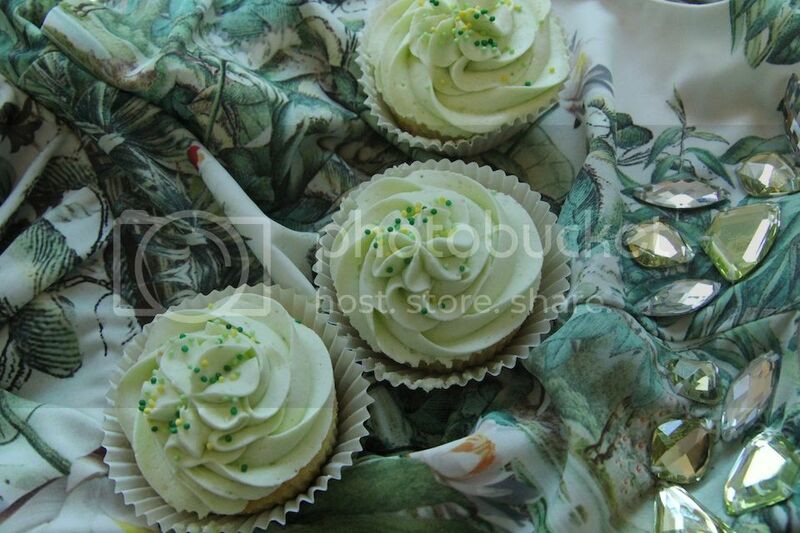 Your Mountain Dew Cupcakes are so fashionable :) I'm so glad you enjoyed them. I loved your blog! 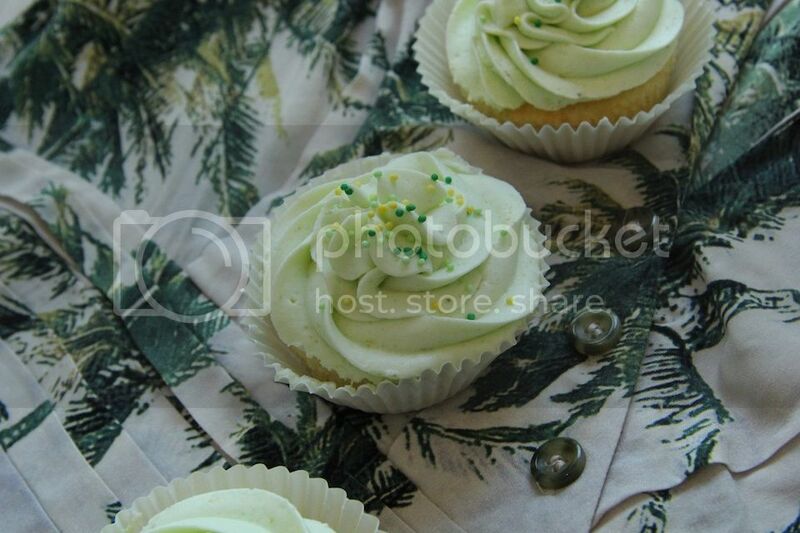 thanks for stopping by my blog too:)cupcakes look yummy! great giveaway but is it international? Delicious cupcakes and lovely clothes!!!! Mountain dew cupcakes are the best! 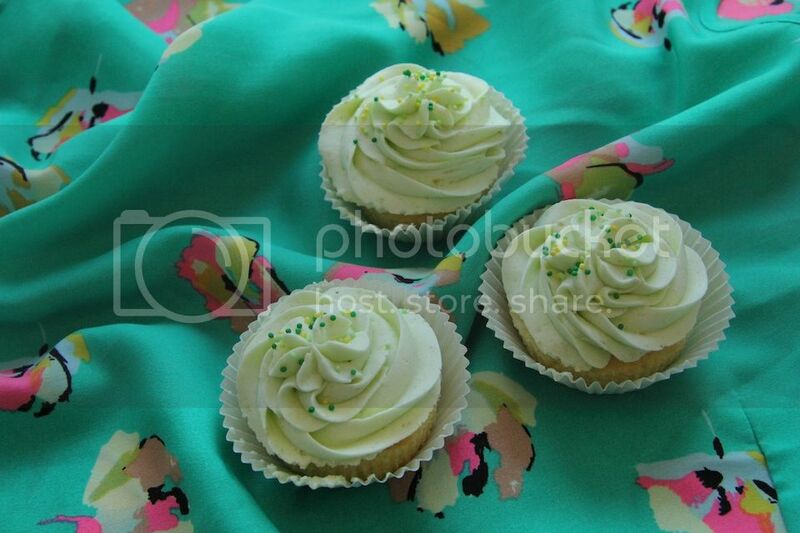 Such a pity we don't get this drink here, the sound of the cupcakes are fabulous! they look so cute. Thanks for your kind words, Have a wonderful weekend hun! They're so cute & sound yummy! such a cute looking cupcake, so attractive that i wanted to taste it. lol! Qué buena pinta y qué bonitos te han quedado!!! Very pretty and look delicious! Hope you are having a wonderful day! Those look delicious and I've never heard of them! I cannot wait to try them. Uuuu.. look at those! YUM! those look so freakin' good! and i love mountain dew and vanilla coke too. lovely blog as well, really enjoyed reading it. perhaps we could follow each other on Bloglovin'? please feel free to check out my blog and let me know if you'd like to. & have a great weekend. Never heard of Mountain Dew cupcakes!p, but I will try anything once.